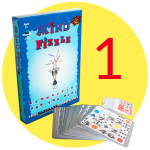 Mind Fizzle - The game that stimulates the brain! 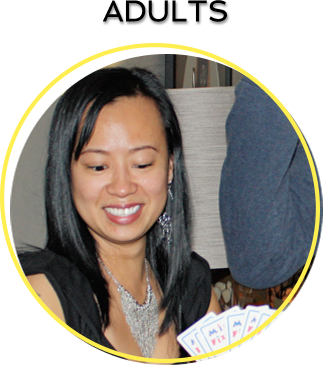 Be the first player to get rid of your cards by winning multiple rounds! If you're the first player to get rid of all your cards, you win the game! Your brain is like a muscle? If you fail to exercise it, it will become weak. That A Stimulated Brain . . . 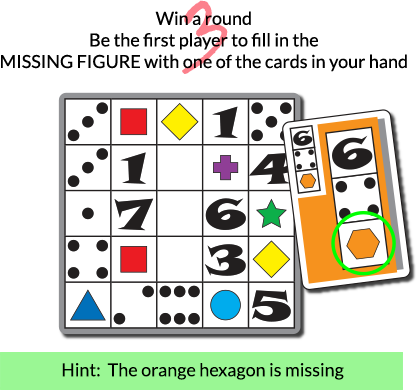 Colors, shapes and numbers are used so that your brain benefits from logical and creative stimulation. 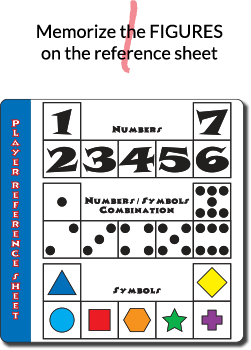 Recall shapes, colors, numbers and dot combinations so that your brain memory muscle increases in size. Mind Fizzle will reinforce the skill of focus so that you can complete tasks and work efficiently. Your desire to win mixed with concentration will enable you to learn the skill completing a task now, not later! 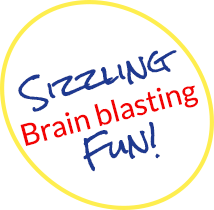 A good brain is able to "think outside the box" so that you can become extraordinary and not a commodity. Engage in physical human interaction so that you can regain your humanity and escape the digital prison. Your reactive speed will be tested so that your reflexes will amplify and create superior brain connections. Use your thoughts, intentions and reactions in order to fine tune and boost your physical movements. 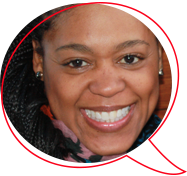 Quickly plot and execute and plan so that you can learn how strategy can make your life easy and less painful. Declare your presence by calling out shapes, colors and numbers so that you can practice leadership! 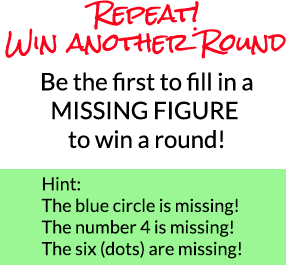 Learn if your brain is stimulated by logic (numbers), creativity (colors & shapes) or both. Learn valuable soft skills (Emotional Intelligence) through competition that develops sportsmanship, determination, fortitude and grit. 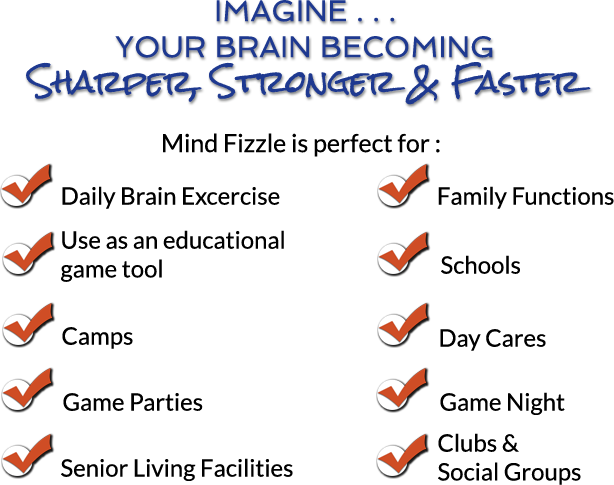 Discover if your brain speed is slow, fast or super fast. 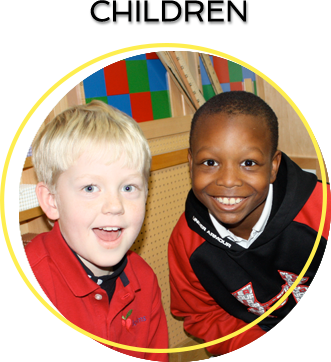 Teach children colors, shapes and pattern recognition. Teach mindfulness and critical thinking by identifying objects present and NOT present. Teach leadership and responsibility through game play. A motivated brain is a brain destined for success. 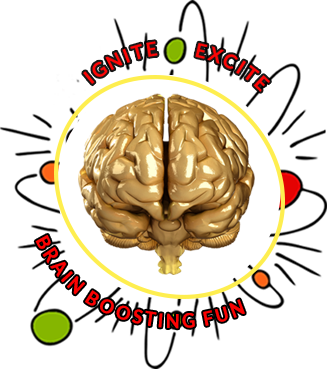 through fair competitive fun fuels your motivation to amplify your mental skills. Isn’t it true that all parents want their children to be successful? The young developing brain needs a solid foundation to achieve success in life. A child’s brain develops at hyper speed during its younger years. It’s important to surround children with positive brain boosting activities. 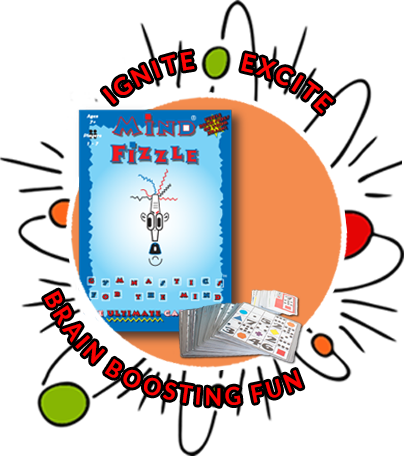 Use Mind Fizzle as a tool to help stimulate the young brain and create an atmosphere for fun and excellence. Looking to gain more success in life? Do you sometimes feel you are one step behind? It’s important to continue to stimulate and elevate the adult brain. Exercising the brain in the 10 Key Mental Areas is equally as important for the adult brain. 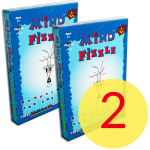 Use Mind Fizzle as a tool to continue the quest for brain excellence. Don’t we all want to age gracefully? Wouldn’t it be unfortunate if we were robbed of our memories and lost our ability to emotionally connect with loved ones. 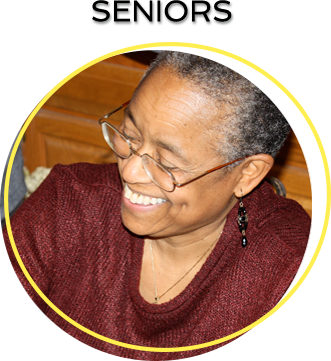 It is important that we maintain an active brain as we age. Keeping an active brain is proven to aid in the prevention of dementia and Alzheimer’s disease. 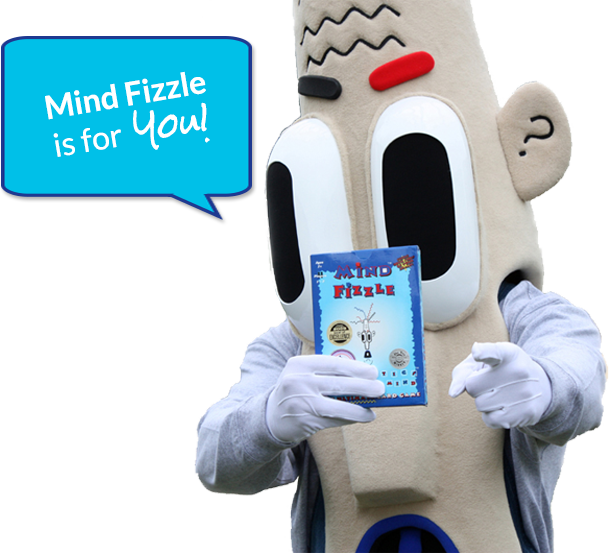 Use Mind Fizzle as a tool to stimulate the brain and stave off unwanted brain decline. Great game. 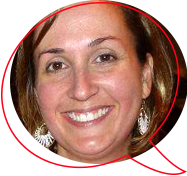 I am studying to become a holistic functional nutritionist and I find your game to be remarkable. 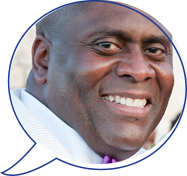 Mental health is on the radar of many people and is an issue many have embraced as an important part of life. I find your game to be a great mental exercise tool. It was great to take a break from electronic games and be able to engage other people face to face. My favorite part of the game is the colors and shapes. I have so much fun. I purchased the game for my nephews in Philadelphia. My nephews have seen an improvement in their ability to focus and concentrate.  Please continue to make positive contributions to brain health awareness. Thank you for creating a fun and challenging game. I was exposed to Mind Fizzle at a game party. At first glance, I thought it was another UNO type game. To my delight, Mind Fizzle was nothing like UNO. It challenged me in ways I have never been challenged. I saw my focus, memory and concentration improve after playing just a few games. My reflexes improved as well. Oh, did I mention, I had a lot of FUN! I felt so good after the game party; I immediately purchased a copy for my mother and myself. I look forward to playing Mind Fizzle for years to come. Thanks! 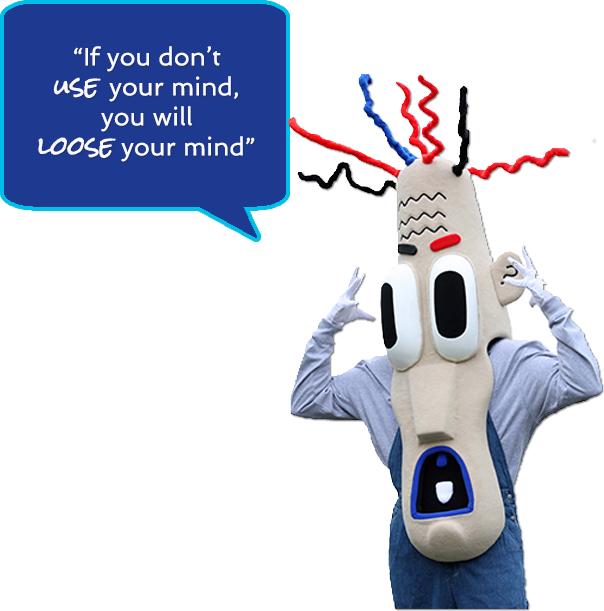 My brain is truly fizzled, dazzled and frazzled. Oh my goodness, your game is so much fun. I was attracted to using the numbers only when first started. After a few warm up rounds and started using the colors and shapes and my brain was on fire. The game was moving fast. People were slapping down cards, yelling numbers and shapes. I have such a good time playing Mind Fizzle with family and friends. I can sincerely say my hand eye coordination and motor skills have improved as the result of playing over and over again. Thank you for fizzling my brain. 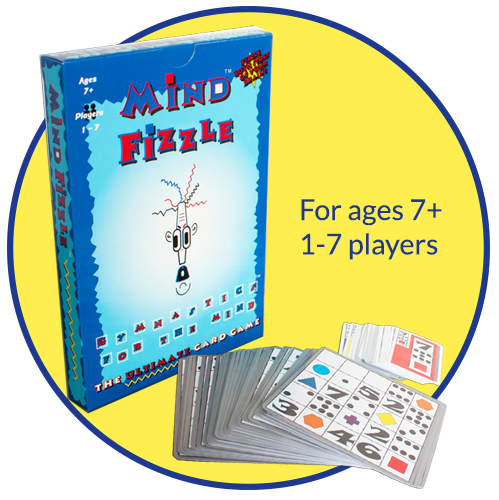 Mind Fizzle is more than just a game fun game! It’s a brain building mental organization tool. 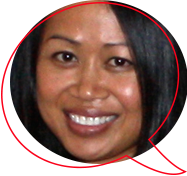 I am an Organization Development Consultant that uses Mind Fizzle as a learning tool for business development and employee optimization. Your game excites critical thinking and strategic thinking. The critical thinking and strategic thinking of my clients has skyrocketed! Your game is great tool that allows people to discover, “there is more than one way to peal an onion.” My grand children love you game as well. It’s exciting to observe my grandchildren have fun while simultaneously observing their little brains focus and concentrate to achieve a goal of winning. Thank you. Keep up the good work. 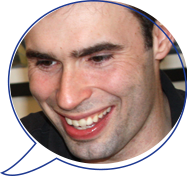 I am writing you to let you know how grateful I am for being exposed your wonderful game. 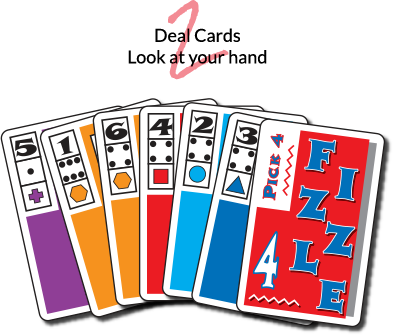 I played Mind Fizzle at a game party and found the colors, and numbers excitingly challenging. I was fortunate enough to win a few games (I got bragging rights over my co-workers who were at the party). Beyond the fact of winning, I felt that that my brain won. 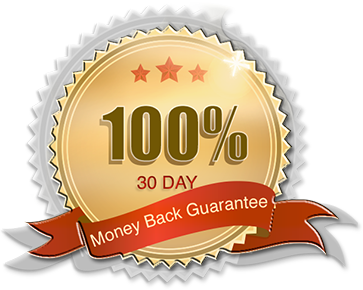 I experienced a sharp improvement in my ability to maintain focus and concentration. My zest for winning put me in a focused state of mind. 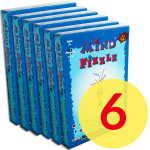 I am so excited about Mind Fizzle, I’ve ordered several copies for my nieces and nephews. My husband and I look forward to playing Mind Fizzle with my daughter in the future. Thank you and keep up the good work. Great for Schools, Clubs or Groups!